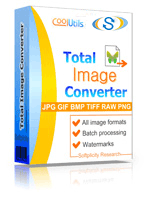 If you need to convert some single photo, it is convenient to use convert option in the file context menu. 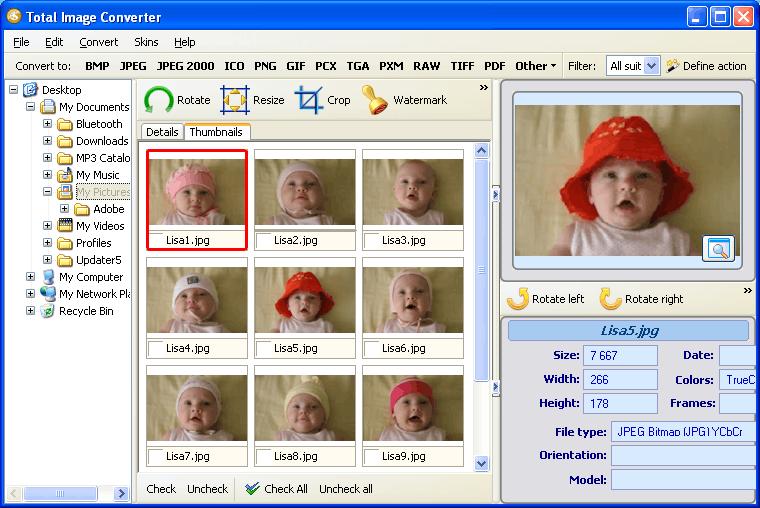 After the installation of Casio converter a new ‘convert to’ option appears in the right-click file menu. Just choose it and specify all conversion settings you need. The whole conversion process consists of three steps – choosing source files, target format and conversion parameters. Thanks to handy interface all this will take not more than a few seconds.